At some point, most homeowners have to address the fencing surrounding their property. A well constructed fence should last for many years, if not decades. However, when your fence does need attention, you dont just want to call some run of the mill fencing company to do the work. Unfortunately there are many fly by night fencing companies out there that are only looking to line their wallets and couldn’t care less about the quality of their work. So how do you avoid these types of companies? The solution is easier than you think. Here are a couple of good ideas. Your neighbors fence. Do you like the way your neighbors fence looks? Or the house down the street? Well, ask them who did it for them. Often times, there isn’t a need to go online to scout out a good fencing company. Word of mouth is usually the best way to find a good company. I’m sure your neighbor would be happy to make a good recommendation. After all, they are the ones who have to stare at your dilapidated fence. Or you can ask any of your friends if they know of or have used a reputable fence company…unless you have crappy friends. Google. You’ve heard of Google…right? Who hasn’t. Google is one of the greatest sources of information on the planet. 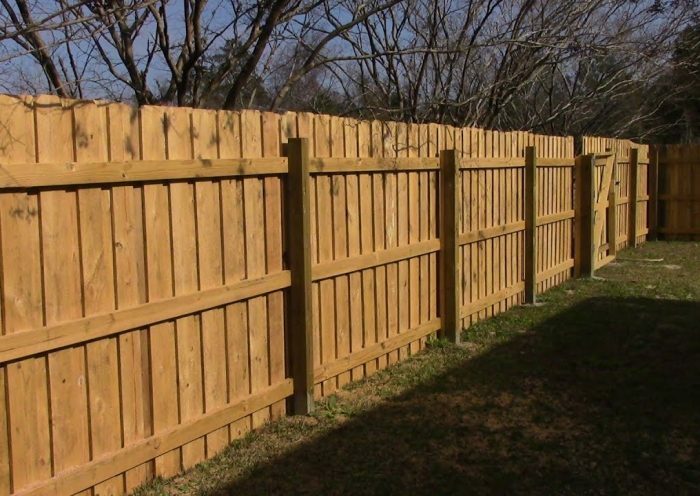 Simply type in the search box, “fence company” and your city name and you will be presented with all the fence companies in your area…well, at least the ones that are smart enough to have a website. Can a respectable fence company exist without a website? Sure. But I would’t use one. I recommend looking at all the companies that are on the first 3 pages of the google search results. Just because one company is on page 3 and another is on page 4, doesn’t mean it is an inferior company. That just means they might have a little more knowledge on how to rank their website highly on Google. But that’s a whole other conversation. Each company listed on Google will have its own set of reviews. I do caution you, however, as many reviews are fake and simply posted by the company owner’s friends and family. However, most reviews are legit. If a company has mostly positive reviews, they may be a safe bet. If a company has more than a few negative reviews, I would pass on that company. Use your best judgement, as these reviews can be a powerful tool when searching for a reliable fence company. 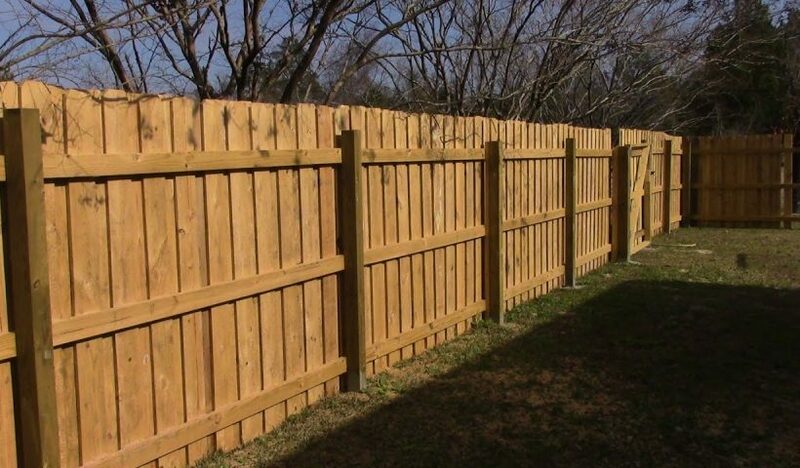 Lastly, find yourself a fence company that provides free estimates. You can get several quotes and get a good feel for what you are about to purchase. Also, you can tell a lot about a company by the individual that comes to your property to do the estimate. The level of professionalism that this person displays is often a good indication of how the company operates. Also, if you receive several estimates, you will have some leverage when you find a company you actually want to use. So take your time and find a company that you feel comfortable with. Your fence is one of the first things that people see when they drive by your house or stop in for a visit. You don’t want to make a bad first impression…do you? Bugs are pests! Common household pests can be very annoying and sometimes difficult to eradicate from a house. There are common household insects that may be found throughout most of the USA. And then again, there are common household insects that are specific to certain states such as within the southern, southeastern, and southwestern regions of the USA. Within this article, common household insects will pertain to those found within most of the USA. For example, twelve of the most common household insects include flies, ants, moths, beetles, mosquitoes, ticks, bed bugs, cockroaches, centipedes, termites, caterpillars, and fleas. It is a matter of personal choice how one chooses to dispose of pesky household insects. Some people choose to use a professional service and others choose the DIY method. 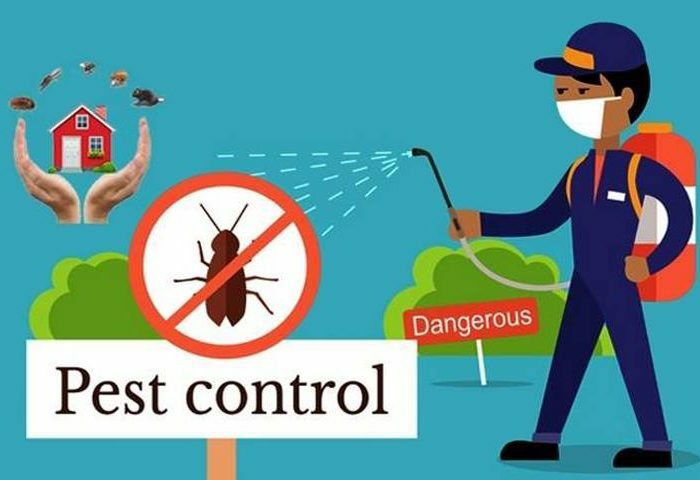 Most homeowners try to handle the situation by purchasing products found in stores and others will try an organic or natural method to dispose of bugs plaguing their home. Whatever the DIY method chosen, use caution and protective clothing, eyewear, gloves, and even a mask to avoid harmful fumes. If you choose to hire a professional service, ensure that they are reputable and check for references and certifications. 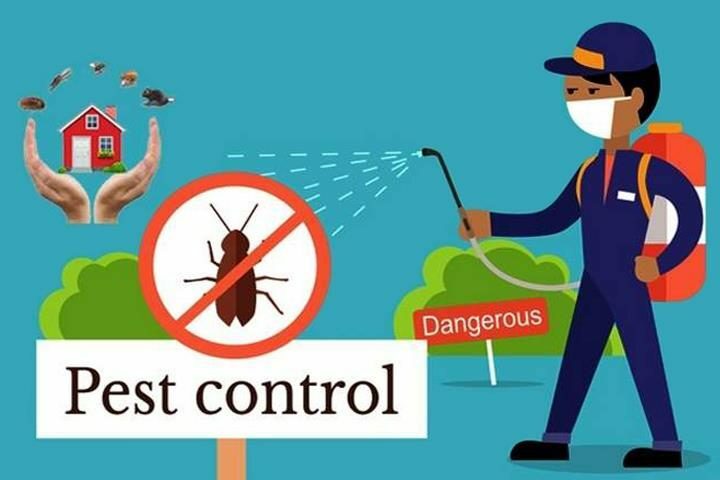 STLouisPestCo.com Below are some natural, and less harmful, methods to dispose of household insects which are especially useful for repelling mosquitoes and ants. Peppermint oil and mint plants will naturally repel ants, spiders, mosquitoes, and even mice. Mix a solution of 10 to 15 drops of peppermint oil in 8 ounces of water, shake and spray the mixture in areas around doorways, vents, and windows. Some people say that household dryer sheets repel mosquitoes. Flypaper and insect traps are commonly used products. Lavender has a lot of uses. Lavender plants repel moths, fleas, flies, and mosquitoes. Use sachets of dried lavender in closets and drawers. Use a mixture of five to ten drops of lavender oil mixed with 8 ounces of water. Spray it around your home to repel bugs. It makes your home smell good, too. Pure lemon juice (spray it), ground cinnamon (sprinkle it), cinnamon oil (spray it), cloves, are claimed to work well for repelling ants. Peppermint oil will repel ants. It may be sprayed or spread around window sills and doorways. Chalk: People claim that drawing a line of chalk around a window sill will repel ants. They claim it really works. Or, purchase powdered chalk in a squeeze bottle. It can be purchased at hardware and home improvement stores. Baking soda and powdered sugar: Mix it together. Put it on a plastic lid and place it where the ants enter the home. Coffee grounds: Some people claim that coffee grounds will repel ants. But, it does not kill them. Corn Meal: Sprinkle cornmeal on the ant nest. Bleach, though more harmful, sprayed on ants will kill them. Use caution, poured directly on the ant hill, the bleach will bubble up and kill the ant nest. Or, use a bleach cleaning product and spray it on the ants to kill them. 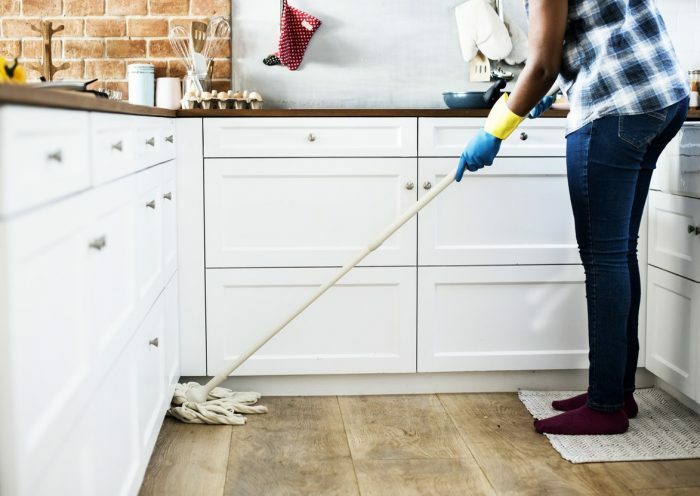 If you don’t have enough time to get your house cleaned and are struggling with spending time with friends and family, there are a multitude of household services that can do the work for you. Cleaning your house is one of the most challenging daily chores that we need to address. This is where professional services come into play. Despite of its commonality, many homeowners are not aware of the compelling benefits it offers. Here are 5 main benefits, mostly associated with health that can convince on utilizing household services: 1. 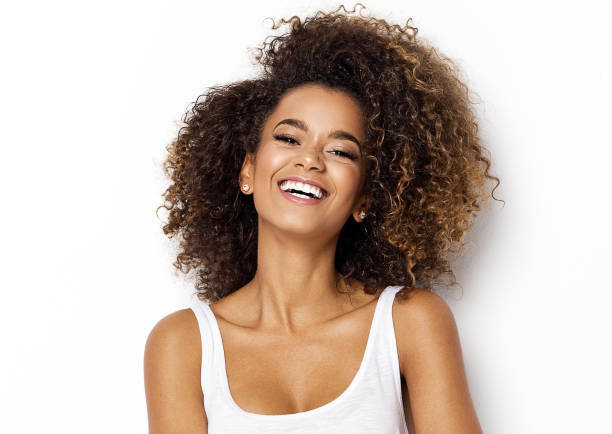 Get rid ooff dust allergies There are many studies that have suggested that dust is one of the common reasons behind a number of allergies. There are several services that can help in keeping the house in an orderly manner. More precisely, they help to get rid of the germs. They have access to high-tech equipment that enables them to make their work effective. Living in a hygienic and healthy environment means fewer diseases. This can help in addressing a number of health issues. 2. 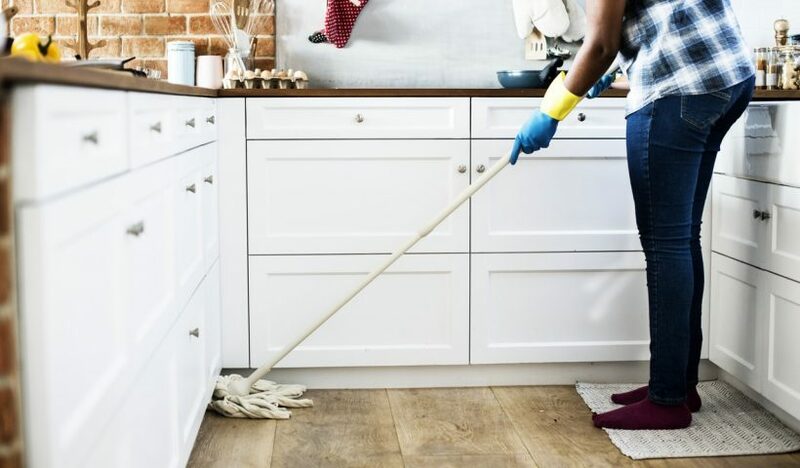 Better cleaning No matter how hard you try, it is impossible get as efficient cleaning as professional house cleaners do. The home remains spotless if the work is given to professional cleaners. They make use of their expertise, experience and the relevant knowledge in getting rid of the dirt. Right techniques, methods and products are utilized. In a nutshell, they are able to pull out the process in a much more organized and effective manner. 3. Protect kids Protection of kids is one of the most important benefits offered by home services that are professional in nature. Young kids are more vulnerable to a number of diseases so they need to be protected all the time. They are aware of all the tricks and tips to ensure that home remains germ-free. This can be especially important for households where kids and infant are more. They need to ensure hygiene of the house which can be done y professional services. 4. Reduces stress Each household have different needs in term of cleaning. They can take care of all the mess in an effective manner. As mentioned above, cleaning is a stressful and challenging task. It requires a lot of time and effort. Rather than putting in your time and effort on the expense of other things, it is beneficial to outsource the work to a professional. Even though it requires spending some money, the money spent is worth it. 5. Keeps the mould away Hygiene in the bathroom is essentially important. A professional cleaner helps to keep the bathrooms clean and shiny all the time. You don’t need to worry about it. Bathrooms are places where several types of organisms such as fungi, mold and bacteria grows. Professionals ensure that this breeding ground is eliminated by keeping it as clean as possible. Top-notch cleaning agents and products are employed in order to achieve a clean, tidy and a germ free environment. Today, limousines are more than standard sized black colored luxury cars. Limos come in all colors, types, and sizes. 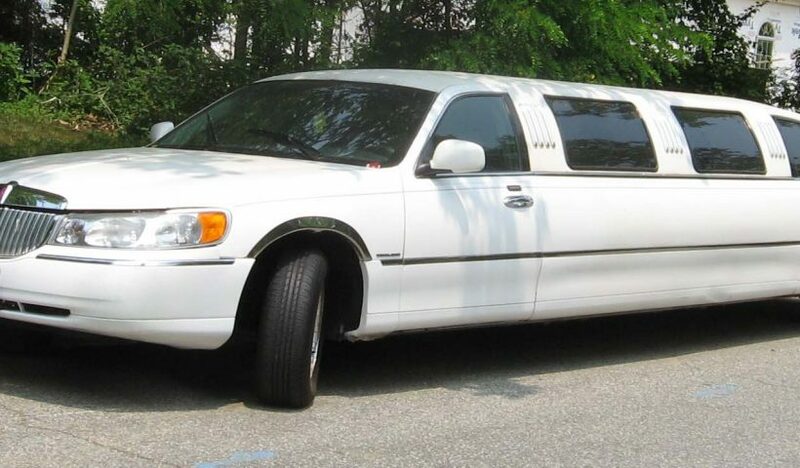 Most people still rent the standard sized black limousine also called a limo. Others rent the extra long limousines in the standard colors of black and white. Then, there are the party buses which are referred to as limousines. Safe to say, when ordering a limousine, you need to be specific about what color, type, and size of a limousine that you want to rent. Also, consider the limousine service company to use. Before you choose a limousine service company, conduct research to review various rental companies. Most people don’t consider the details involved with car rentals such as money, insurance, and cost per hour or per day. You will want to check the limo company’s safety and driving records. 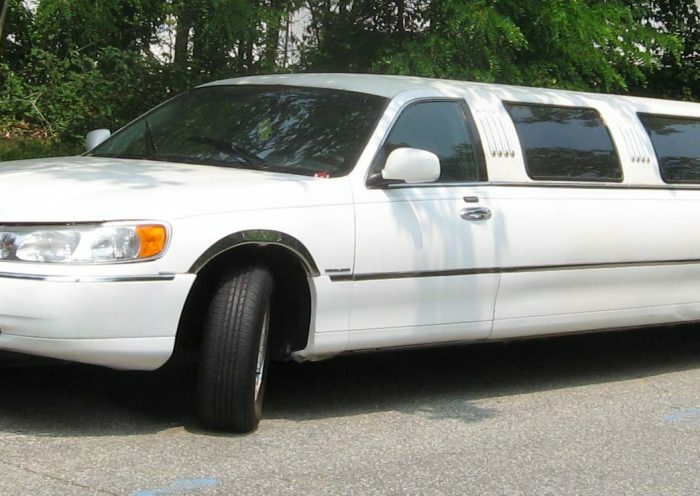 When renting a limousine, there are many details to consider. For example, if a minor wants to rent a limousine to use for a prom or other event, first, they must have a signed parental consent form. Before you rent a limo, ask a lot of questions, such as, is there travel time charged? Save money on travel time charges by choosing a local company. Ask questions about the company’s years of experience. Ask about the type of services offered and their service specialty. Do they service airport rides, only business clients for meetings, or provide limos for weddings? 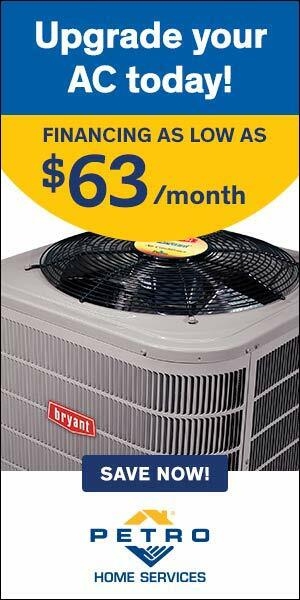 Ask about their business reputation rating and check it with the Better Business Bureau (BBB). Check online reviews. Ask about proof of insurance coverage, a valid business license, services offered as guaranteed, and discounts offered. Make sure that the company’s business license is valid for the state where the business is located or the state of business operation. Avoid using companies that do not provide proof of insurance and business license. If you are unsure about any company, find another reputable limo service. Some tips: Ensure that the written agreement includes details such as the model of the limo, its year and make of the limousine. The contract should list all charges (including all surcharges and taxes). As well, the contract should list all services to be provided and all guarantees offered by the company.